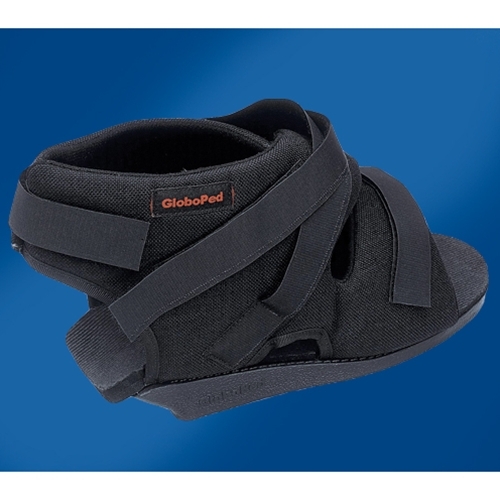 Bauerfeind GloboPed Heel Relief Shoe from HealthyKin.com helps to provide early patient mobility with a supportive construction that includes 2 closure straps for a secure fit. The seamless design and soft inside lining provides added comfort. *Note: Sold individually. Fits right or left foot.